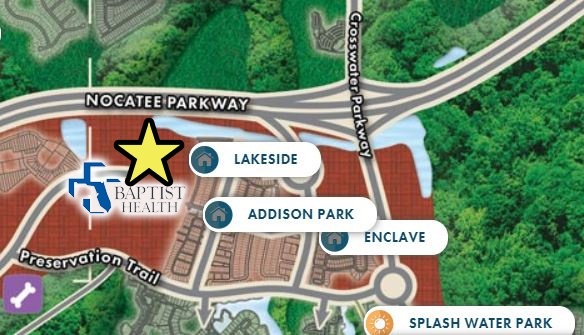 Baptist Health has recently acquired 12 acres of land in the master planned community of Nocatee for a new health campus. Groundbreaking for the comprehensive health campus will take place in early 2019. Committed to bringing health care to this community from the beginning, Baptist Health opened a Baptist Primary Care location in Nocatee Town Center in early 2015. 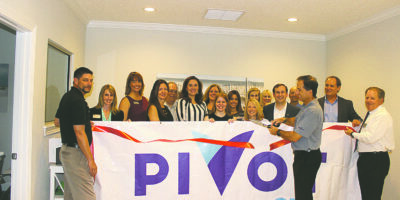 Offering newly extended service hours and an expanded team of caregivers, this primary care office will relocate to the new building when it opens. A variety of services will be incorporated in the single location. “Our vision is to create a highly convenient, innovative center for health care and wellness services for the whole family,” said Matt Zuino, president of physician integration at Baptist Health. 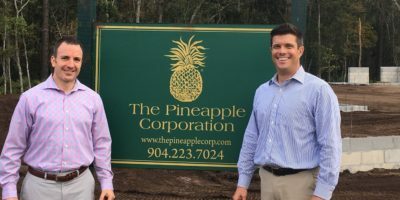 The facility, located just west of Nocatee Town Center and the Lakeside neighborhood facing Nocatee Parkway, will utilize the space to its fullest potential. The building will face a lake and be accessible via walking paths and golf cart paths in the community. Health care providers and educators on this expansive new campus will focus on delivering interactive experiences and events designed for residents of all ages, including health and safety programming provided by THE PLAYERS Center for Child Health at Wolfson Children’s Hospital.